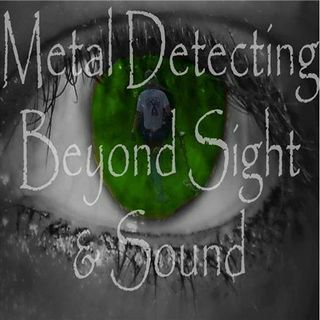 Metal detecting, treasure hunting, tips,tricks,techniques,research, humor, sarcassam, wit and so much more that you never really know what to expect! That's right!...It's time once again...for The weekend dig! The weekend is upon us again. Let's kick back, relax, and have some fun! See you all there!